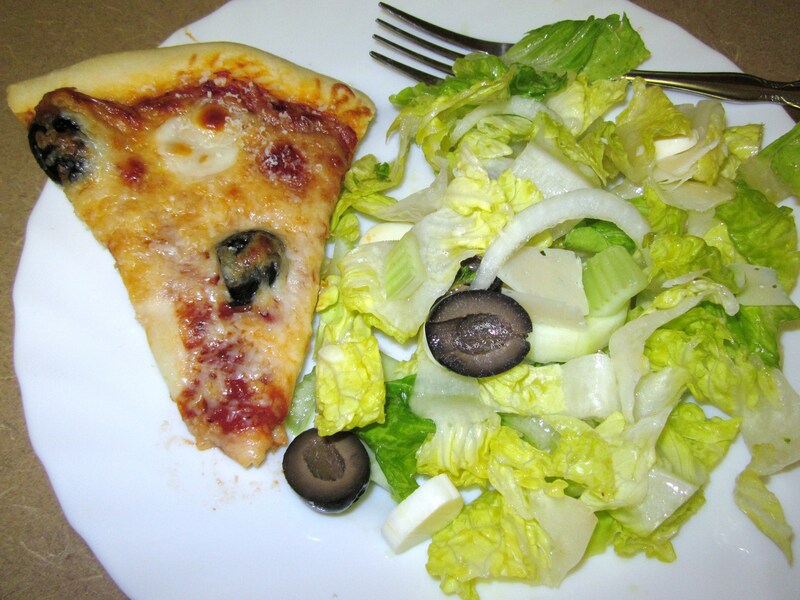 Here is something different to do besides using the pizza pan! 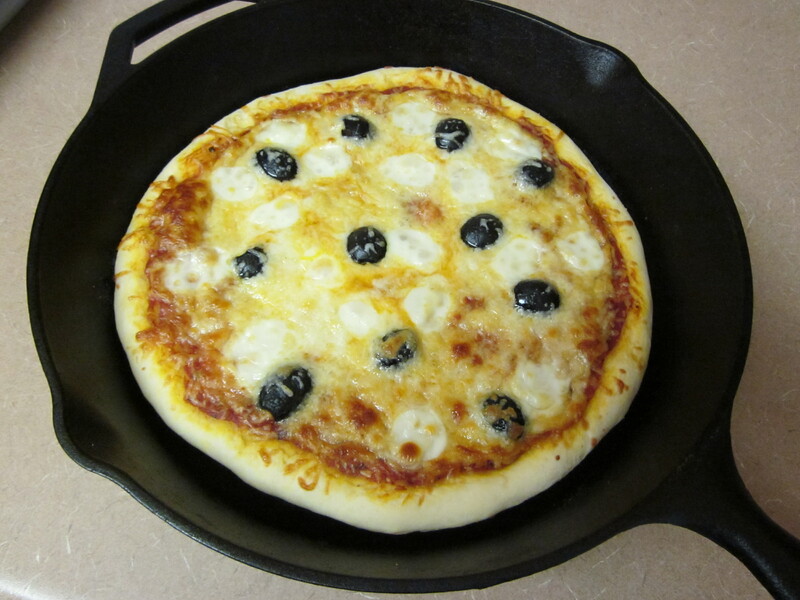 Cast iron pan pizza! 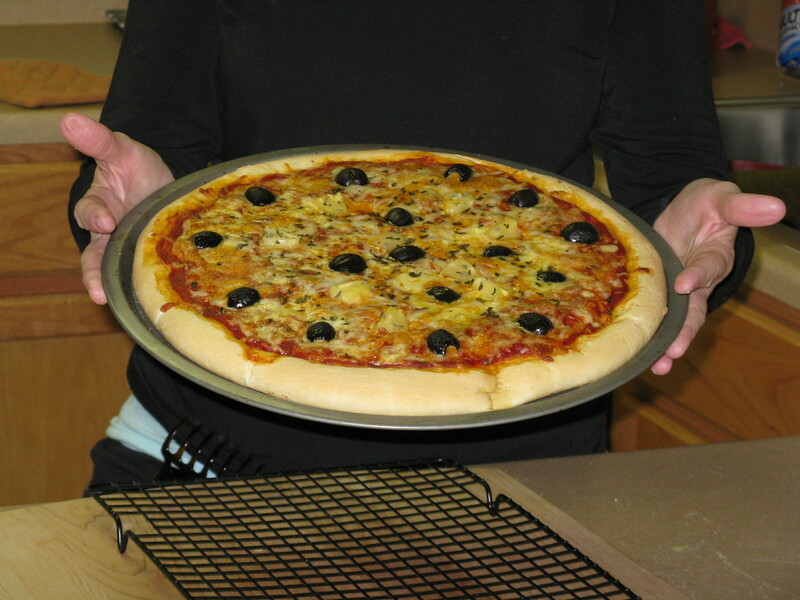 This is great for an outdoor pizza party and looks rustic on the table! Be Careful the pan will be hot.